Showing results by author "Carol Sankar"
The glass ceiling may have been removed, but the scars from our predecessors bumping their heads are still relevant. 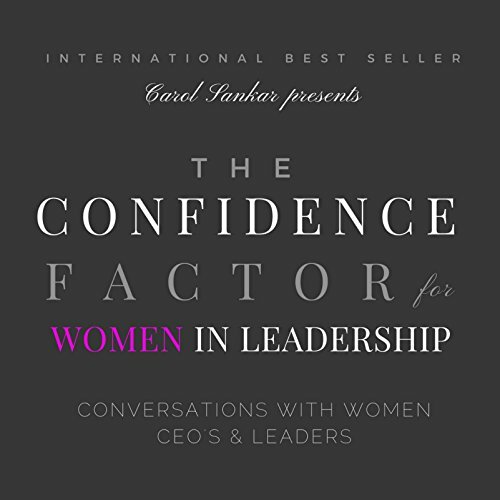 The Confidence Factor for Women in Business is committed to accelerating women in leadership to ensure they contribute value after they "lean in". This book is based on a series of core conversations for women who desire more success in business. 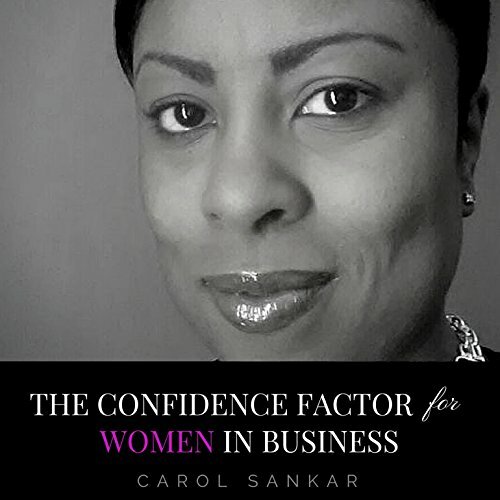 The first book, The Confidence Factor for Women in Business, became an international best seller. Conversations with Women CEOs & Leaders includes personal and professional stories from leaders. Listeners will understand the obstacles that all women face in their journey, including Carol's journey breaking through the boundaries of women in real estate investing. 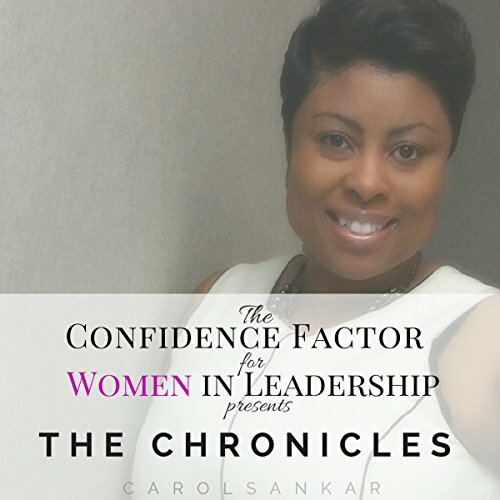 The Chronicles is a collection of articles, private writings, and journals that developed The Confidence Factor for Women in Leadership movement. All of the journals are impactful and value based to help women in leadership own their places in leadership. It is time to increase the value of women in leadership globally, and it starts with confidence. When women feel valued, they lead with confidence.